Bryon to Broome and beyond. A free wheeling adventure embracing the beauty, humour and characters that portray the true blue Australia. 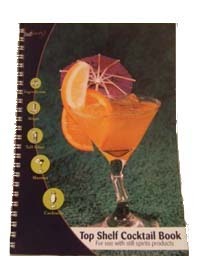 There was a time when moonshine was considered dangerous to you health compared to commercial spirit. But today, with new techniques and products, that is history. 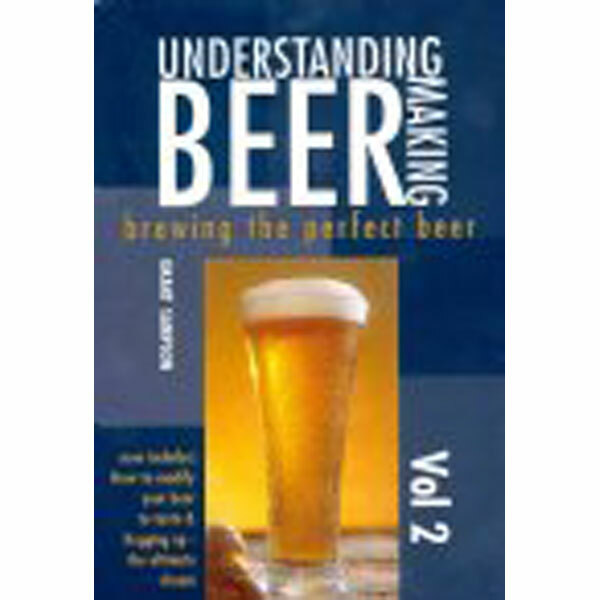 Without doubt, Understanding Beer Making is the most informative book written for today’s home brewer.